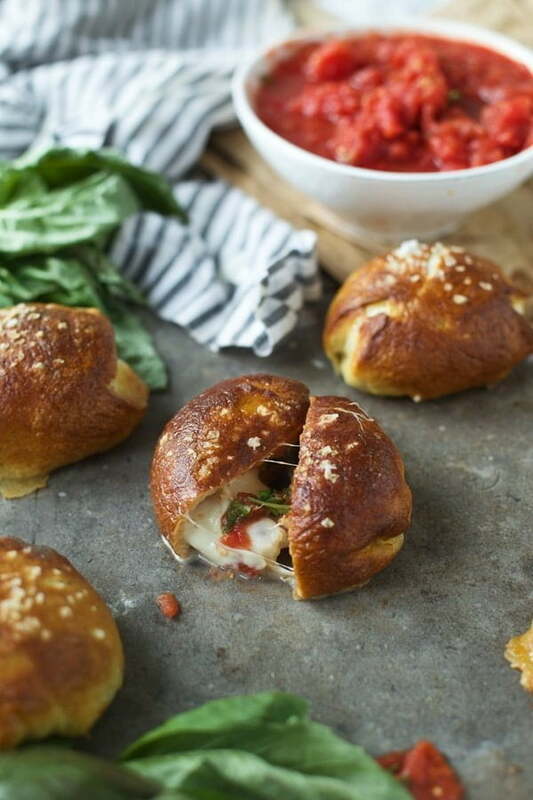 These Pizza Margherita Pretzel Bombs have all the classic flavors of a pizza margherita stuffed in to a soft pretzel shell. 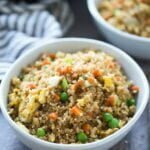 Super cheesy and ridiculously delicious! Typically when it comes to pizza, I’m all about fancy. 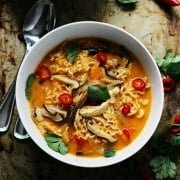 My favorite pies include unusual toppings like creamy béchamel sauce and prosciutto, chickpeas and harissa, or if I’m really indulging, shaved truffles and mushrooms. Although there’s one exception in which I’ll skip the elaborate combinations in lieu of something simple, and that’s a margherita pizza. Humble in its ingredient list and looks, a margherita pizza, when done well, can satisfy even the most insatiable of pizza cravings for me. To me, perfect san marzano tomatoes, stringy fresh mozzarella cheese and speckled leaves of fresh basil all resting on top a chewy, yet crispy crust is the perfect summation of a pizza that needs nothing else – except for maybe a sprinkling of flaked salt or freshly grated Parmigiano Reggiano. Because the ingredients work so well together on a pizza, I wondered why they wouldn’t work with other vessels. 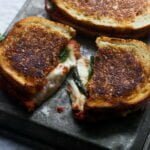 My first adaptation on the classic Neapolitan pie was this Pizza Margherita Grilled Cheese, which resonated extraordinarily well with all of you. As evidenced by the nearly million pins on Pinterest and number one ranking on this website. Clearly, other people share my sentiments on the subject. 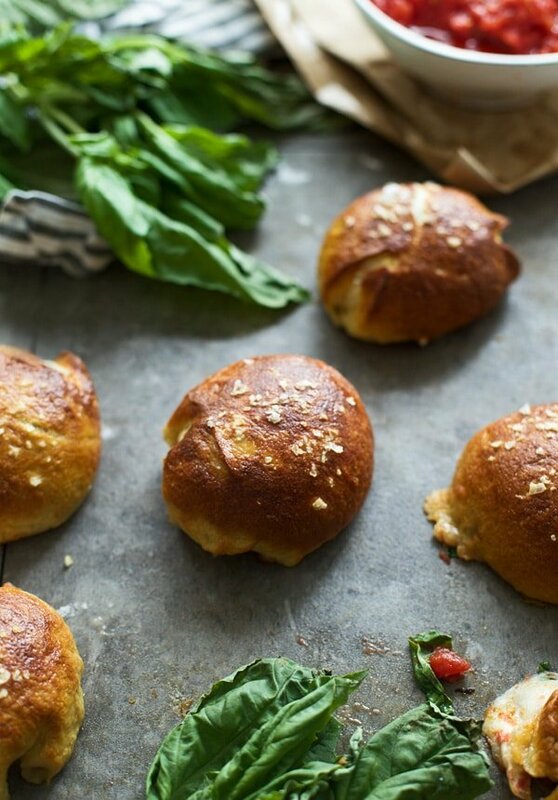 Two years later, I’m giving you the sequel – Pizza Margherita Stuffed Pretzel Rolls. I’ve been kind of obsessed with soft pretzels lately, a phase I go through every couple years. It was one of the very first yeast breads I learned how to make, and to this day, it’s still one of my favorites. Because my son seems to have an unquenchable appetite for all things carbs as well as cheese pizza, I thought that now poses the perfect opportunity to throw two favorites together and witness the pure joy in his eyes when he takes his first bite. Spoiler alert: he loved it. As always, I used my favorite pretzel dough recipe from Alton Brown, a recipe that time and time again produces perfectly, dense, yet fluffy and chewy pretzels. 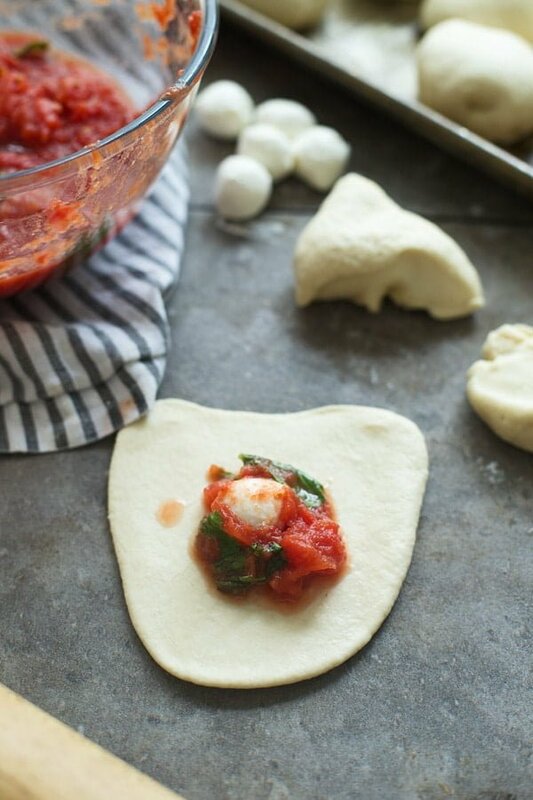 Instead of rolling them in to the traditional shape, I took pieces of dough, rolled them into circles and then stuffed them with tiny Bocconcini, a few pieces of fresh basil, and an easy tomato sauce I quickly threw together. The dough is enclosed around the ingredients, dropped into a baking soda bath, and then baked until golden brown. Straight out of the oven they look incredible, but the real magic happens as you break in to each pretzel and witness the stringy mozzarella cheese oozing out. Serve them with extra tomato sauce for dipping, and yo’ve got the perfect Neapolitan bite! 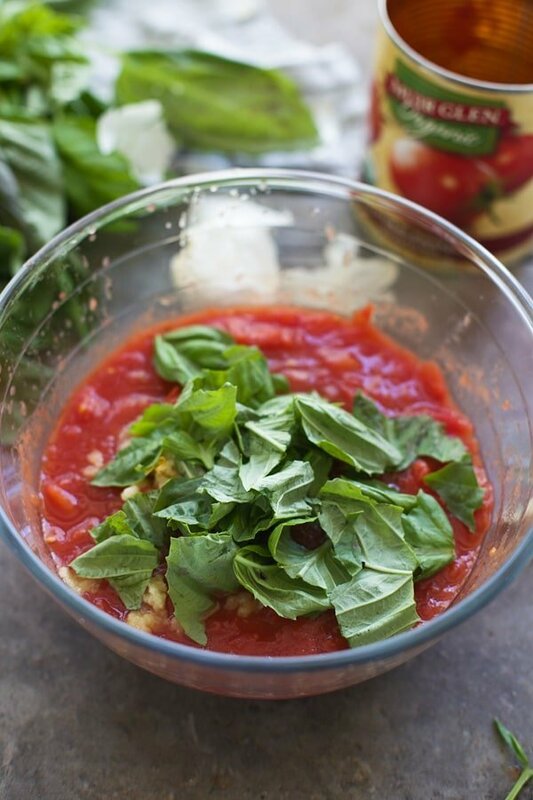 For other pizza margherita ideas, check out these posts! 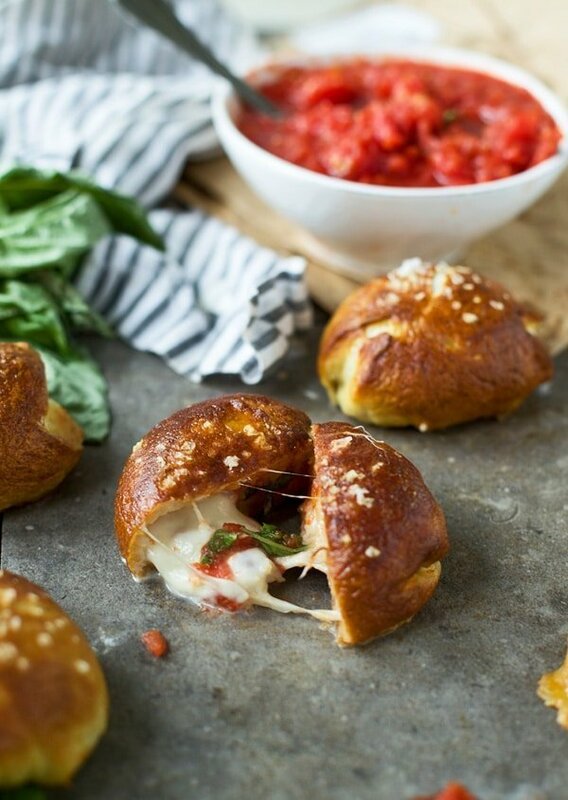 All the classic flavors of a pizza margherita stuffed in to a soft pretzel shell. 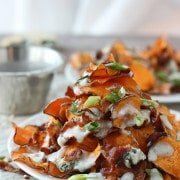 Super cheese and ridiculously delicious! In the bottom of a stand mixer, combine water, sugar and salt, flour and butter. 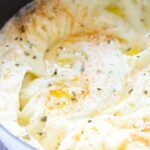 Using the dough hook, mix the dough until combined on a low speed, Increase the speed to medium and mix for five to seven minutes until dough becomes smooth and pulls away from the sides of the bowl. While the dough rises, prepare the sauce. Drain the excess juice from the tomatoes. Add whole tomatoes to a medium bowl. Add in garlic, basil, sugar and salt. Stir to combine. Divide the dough into 18 pieces. Use a rolling pin to roll dough out to a 3-inch circle. Make sure the dough is thicker in the middle than it is on the edges.Place one piece of mozzarella in the middle. Cover with 1 tablespoon of sauce (make sure there is basil in it). Reform circles in to a ball, covering the filling. Pinch edges to seal. pretzels to the water at the same time. 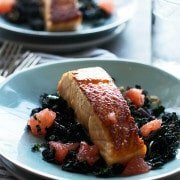 Cook for 30 seconds, then flip over and cook for another 30 seconds. Drain. Repeat for remaining rolls. 3 Responses to "Pizza Margherita Pretzel Bombs"